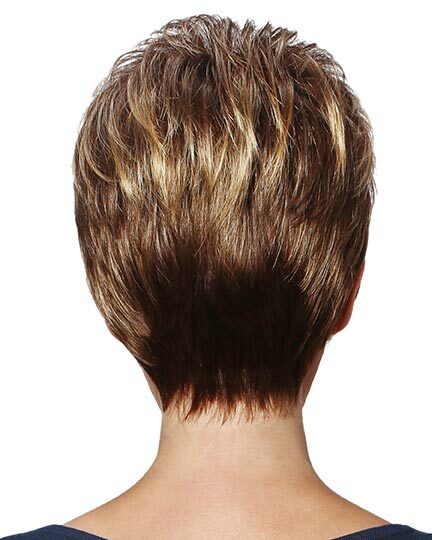 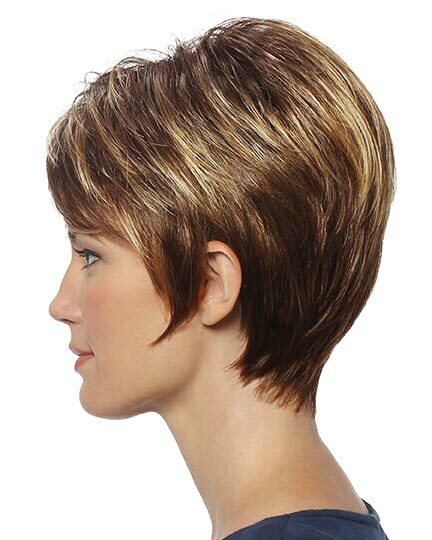 Bang: 3.75", Side: 3.5", Crown: 4.75", Nape: 1.75"
Summer by Estetica Designs is a short wispy layered cut with longer sides, off centered right part, longer side swept bangs and a tapered nape. 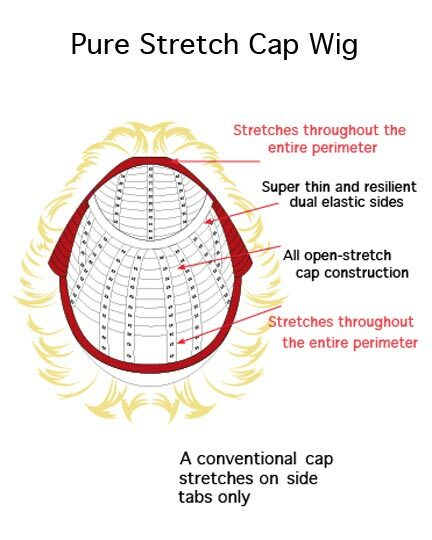 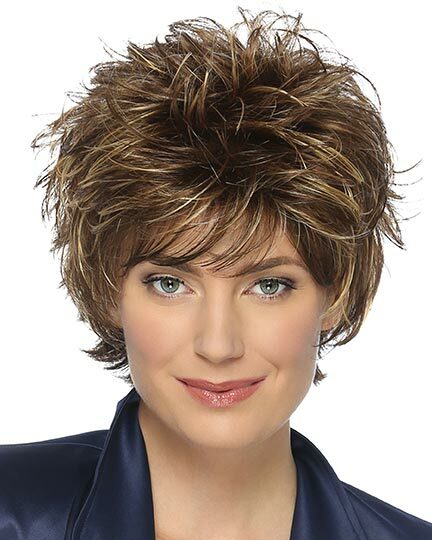 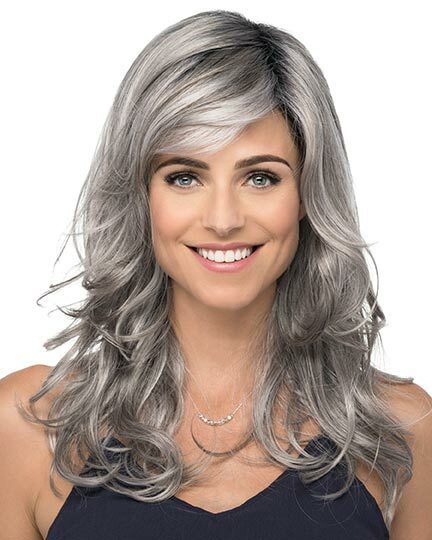 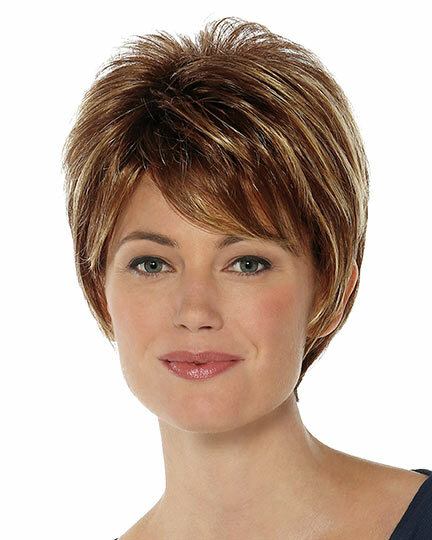 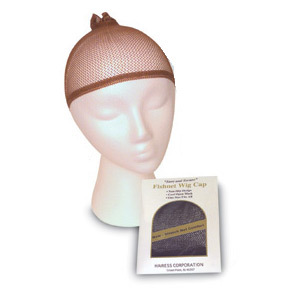 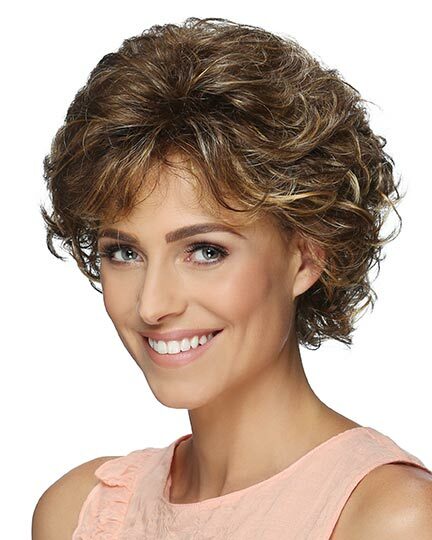 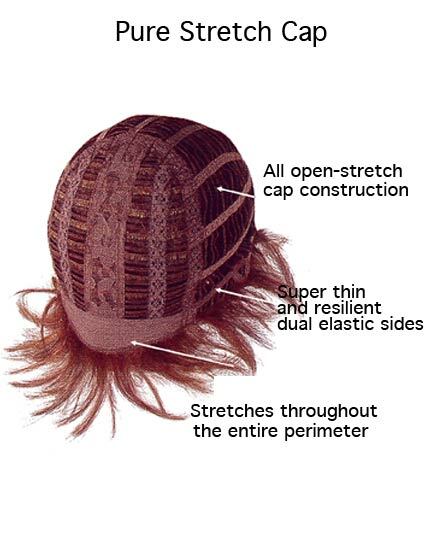 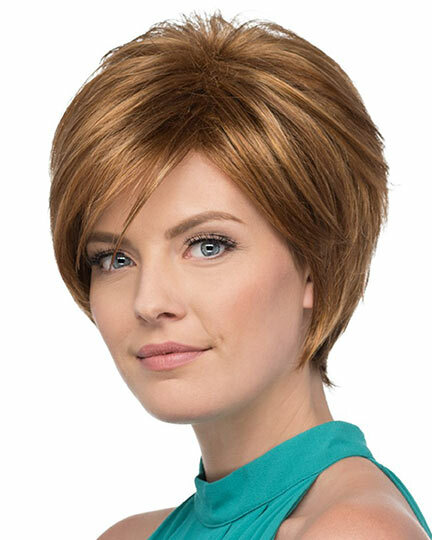 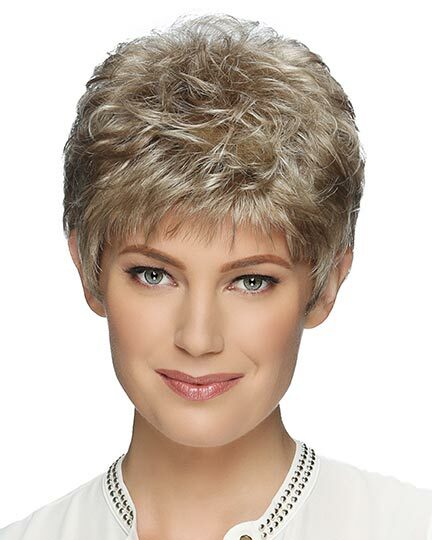 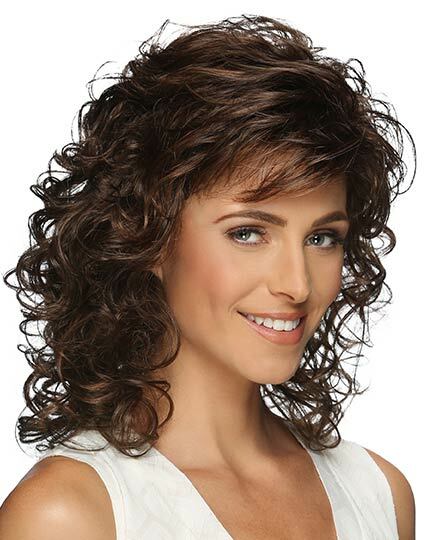 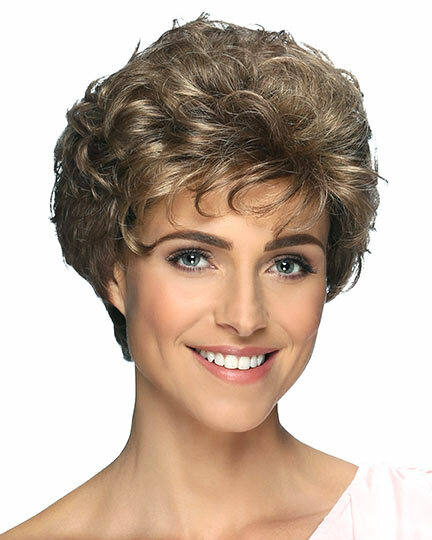 Estetica Designs Summer wigs feature a pure stretch cap standard wig construction providing an all open-stretch cap construction with super thin resilient dual elastic sides for a comfortable and precise fit. 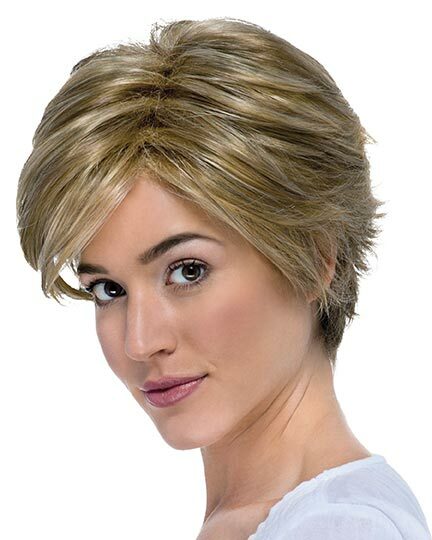 The Summer wig weighs 60 grams. 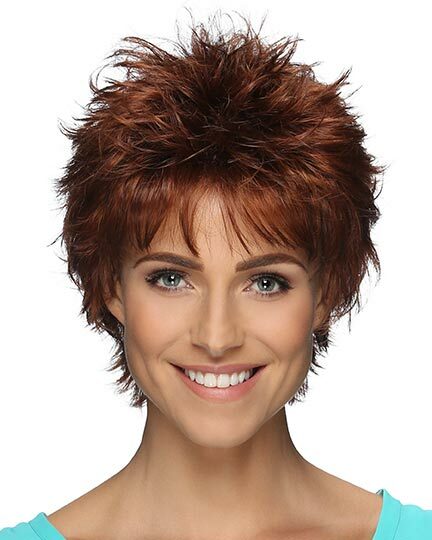 There are 1 colors available for this SPECIAL PRICE on Summer. 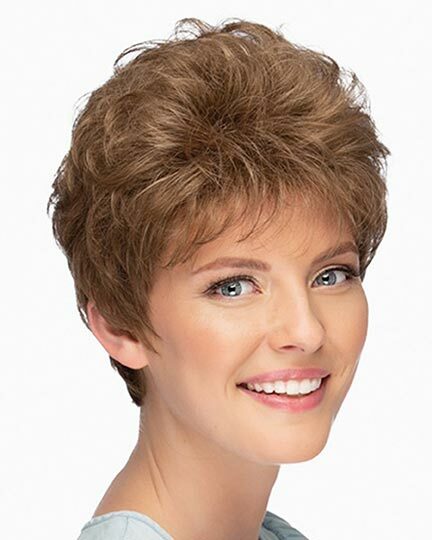 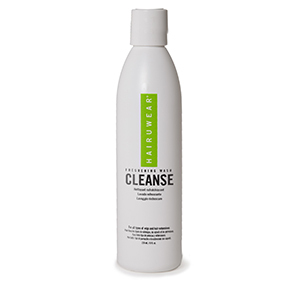 If you would like to discover other products that share some of Summer's qualities try the links below.